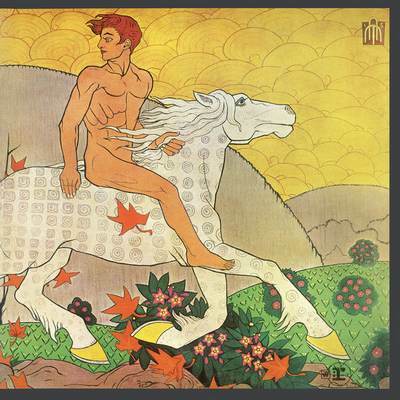 Then Play On is the third studio album by British blues rock band Fleetwood Mac, released on 19 September 1969. It was the first of their original albums to feature Danny Kirwan and the last with Peter Green. Jeremy Spencer did not feature on the album apart from “a couple of piano things” (according to Mick Fleetwood in Q magazine in 1990). The album, appearing after the group’s sudden success in the pop charts, offered a broader stylistic range than the classic blues of the group’s first two albums. The album went on to reach #6 in the UK, subsequently becoming the band’s fourth Top 20 hit in a row, as well as their third album to reach the Top 10. The title is taken from the opening line of William Shakespeare’s play Twelfth Night — “If music be the food of love, play on”.